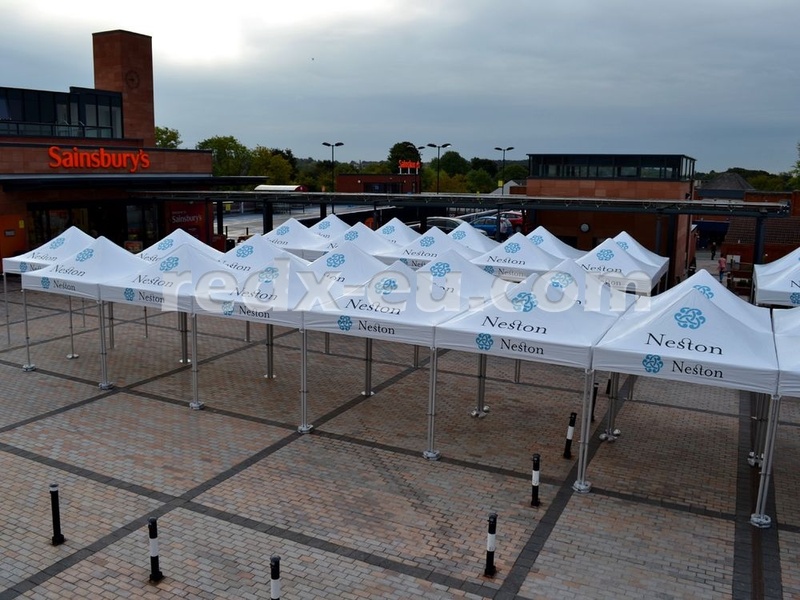 This is the second smallest of our LR2 Leisure Allround H/D Instant Shelter range. Ideal for camping, garden or to use as a market stall. Heavy duty reinforced nylon joints, Quick-Release pull pin fixing, 5 position adjustable height, unique multi point support roof structure, welded feet.